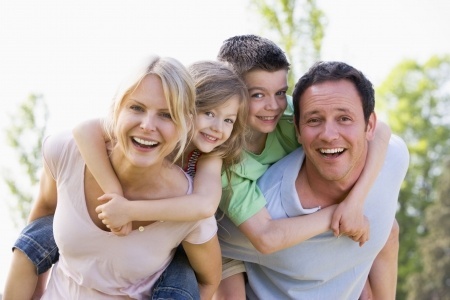 We know that choosing a dentist can be a big decision. We want you to be confident you've made the right choice. Our philosophy is simple, treat everyone with honesty and respect, always. We make every effort to ensure that you are comfortable and feel at ease. We know that dental appointments can sometimes be intimidating, and our goal is to show you that it doesn't have to be. Simply put, we are here for you.